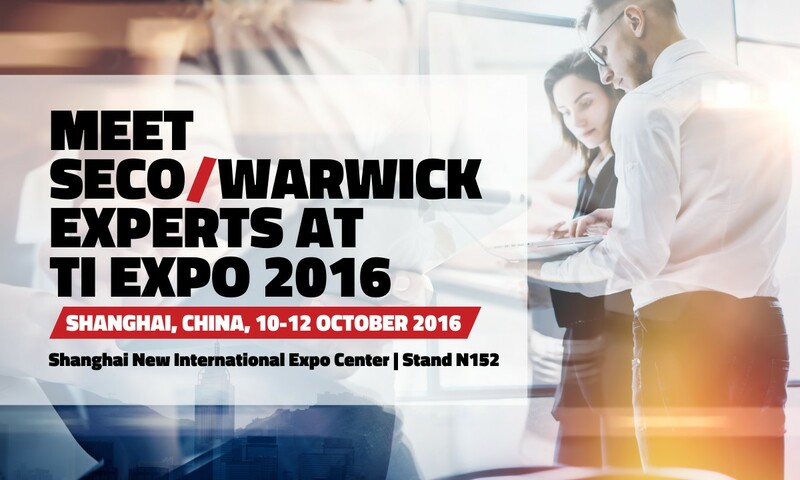 SECO/WARWICK will present Vacuum Metallurgical Processing Equipment for demanding industries on 10-12 October 2016, at the Shanghai New International Expo Center, stand N152. 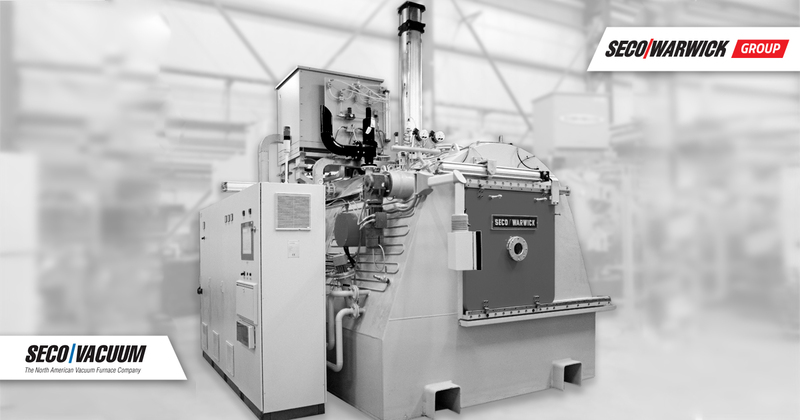 SECO/WARWICK is a global leader in the supply of vacuum metallurgical processing equipment from laboratory scale to custom engineered systems. These advanced process technologies are used for melting, refining and atomizing of casting reactive and refractory metals, super-alloys as well as rare earth metals. Vacuum Induction Melting (VIM) and Casting systems designed to easily handle a wide range of materials used in everything from automotive and consumer products to critical, high-value equiax, directionally solidified or single-crystal aerospace parts. Cold Wall Induction (CWI) Melting Systems for casting of Titanium parts for demanding applications. 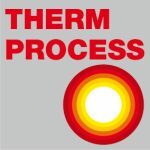 Vacuum Arc Remelt (VAR) & Consumable Casting (Skull Melting) systems for the manufacture of aerospace, consumer & commercial products. Plasma Arc (PAM) & Electron Beam (EB) Melting systems for production of ingots and electrodes. Powder Metallurgy equipment which utilizes gas atomization to produce powders that meet specific quality requirements. Meet us at TI EXPO 2016 to see the most powerful end-to-end solutions up close!